Book Description: With growing orchids as a pastime ever increasing in popularity, here, reissued with a lovely new cover, is one of the most popular books on the subject. This engaging volume provides all the inspiration and hands-on facts for transforming a windowsill, patio, glassed-in porch, or small garden plot into orchid territory, with the emphasis-given a plant that can be all too intimidating-on the easy. Thereâ€�s Ladyâ€�s Slipper orchids and Jewel orchids for low-light homes; Laeliocattleyas to take advantage of a sunny kitchen window; and a host of other varieties. Complete with concise, easy-to-follow instructions, and beautifully illustrated with full-color photographs, Easy Orchids makes growing these prima donnas of the plant world rewarding and enjoyable for beginner and expert gardeners alike. Book Description: Orchids are the movie stars of the flower world, but like movie stars, they have a bad reputation. Too complicated. Fussy. Weak. Orchids aren't difficult; they're just different. With more than 25,000 naturally occurring species, plus 100,000 registered hybrids from the last 150 years of breeding, orchids are by far the largest and most varied family of flowers on the planet. The truth is, anyone can grow an orchid. This book - the only orchid book to carry the authority of the Royal Horticultural Society - reveals how and where cool-, intermediate-, and hot-growing orchids can be cultivated at home. It includes information on watering, light and shade, repotting, propagation, pollinating, flowering, and controlling diseases and pests. The orchid enthusiast will enjoy the romance and excitement of the history of orchids, paired with the vivid and radiant colors of orchids on every page. Everyone, from the beginning orchid grower to the expert to the obsessed collector, will enjoy this stunning tribute to the world's most glamorous flower. Book Description: This large and beautiful volume is aimed at a broad audience, from the flower lover with a casual interest in orchids to the committed enthusiast and professional. It encompasses a wide spectrum of orchid genera, and over 1,100 species and hybrids commonly in cultivation. The text, written by acknowledged experts of international renown, is authoritative but accessible to the beginner. Lavish full-color photographs, drawn from international sources, enable non-specialists to identify orchids in collections or in the field with ease. The introductory section features a number of pertinent topics which guide the reader to an understanding of these wonderful flowers: orchid habitats, distribution, classification, hybrids, pollination, cultivation, and conservation. 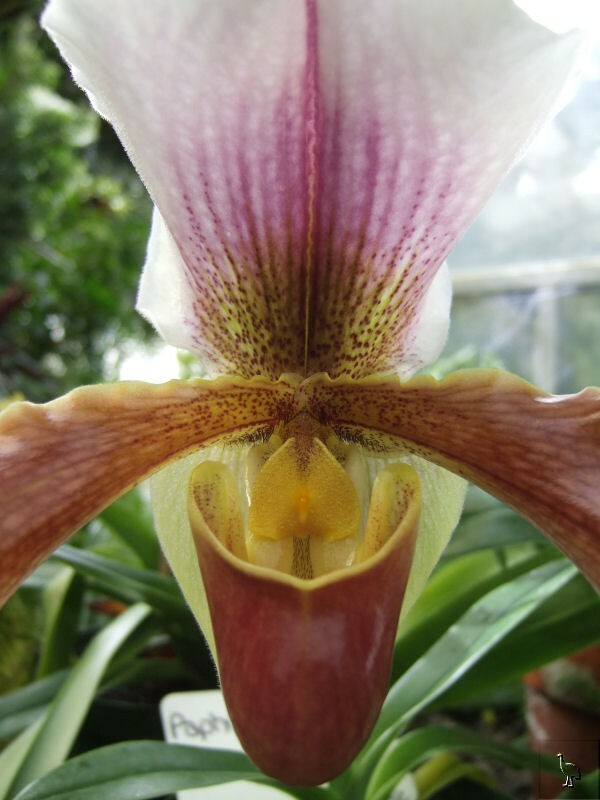 The alphabetical "Orchids A-Z" section includes descriptions, taxonomy, currently accepted names and synonyms, geographic distribution, notes on culture, and hundreds of color photographs of the best-known species in cultivation.